Recognition of Service Associations under the CCS (Recognition of Service Associations) Rules, 1993. Subject: Recognition of Service Associations under the CCS (Recognition of Service Associations) Rules, 1993. 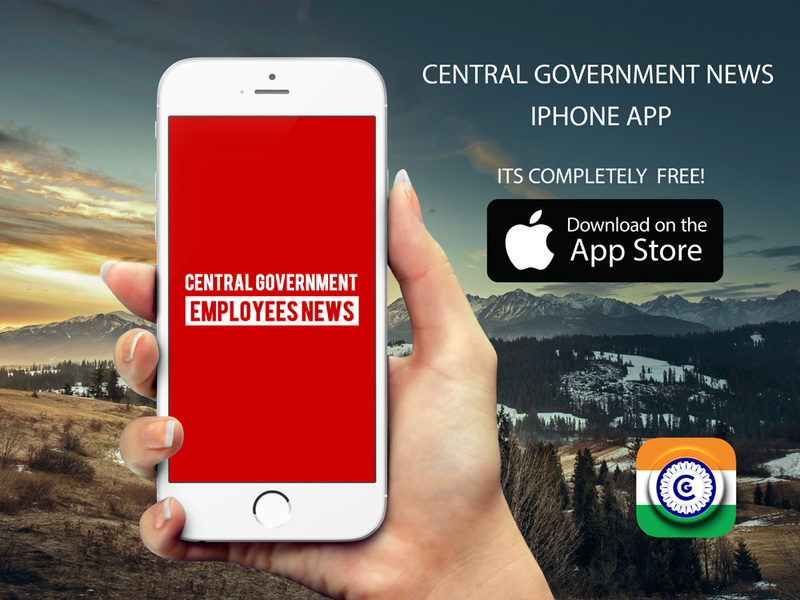 The undersigned is directed to say that recognition of Central Secretariat Service Associations expired in 2013 on completion of a period of five years. Since 2012, this department has consistently pursuing renewal of their recognition by re-verification of required membership under extant rules. In spite of all efforts, it could not be ascertained. Service Associations have also failed to prove that they have required members for re-verification and renewal of their recognition. 2. As such, the matter has been examined again and as decided, recognition of all five Service Associations (i.e. Central Secretariat Clerical Service Association, Central Secretariat Non-Gazetted Employees’ Union, Central Secretariat Stenographers’ Service Association, Central Secretariat Staff Car Drivers’ Association & Central Secretariat Stenographers’ Service Gazetted Officers’ Association) is, hereby, annulled. 2. Constitution / Bye-laws of the Association must be in conformity with the CCS(Recognition of Service Associations) Rules, 1993. For the sake of convenience, the salient features of the Constitution are re-iterated in the Annexure. 3. Recognition will be accorded to the Association on fulfilling the conditions prescribed in the aforesaid rules and orders instructions issued thereunder from time to time. requested to give wide publicity to the contents of this Office Memorandum, so that the Service Associations of the Central Secretariat may submit their applications by 31st July, 2017. 5. Application(s) received after 31st July, 2017 will not be entertained and will be returned as received.